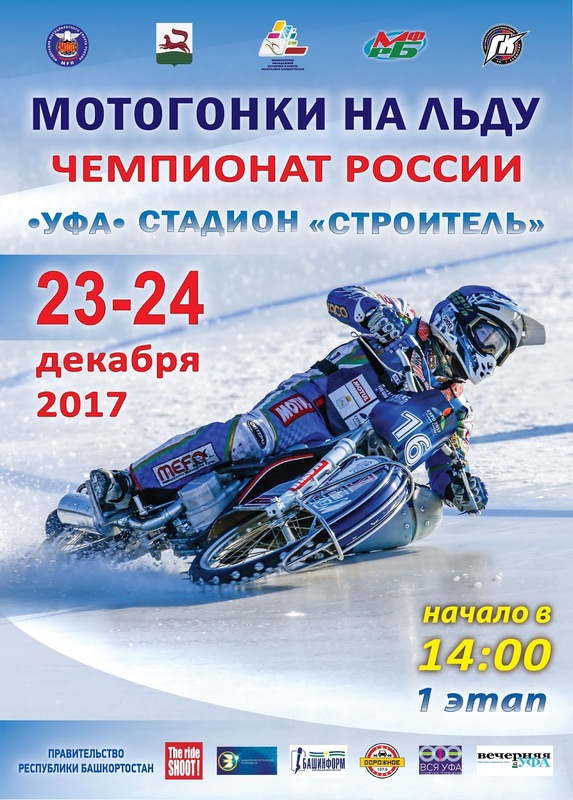 Eisspeedway Journal: Results - ICE SPEEDWAY INDIVIDUAL CHAMPIONSHIP RUSSIA 2018. Semi-final 3. Ufa. Stadium "Stroitel". 23.12.2017. Day 1. Results - ICE SPEEDWAY INDIVIDUAL CHAMPIONSHIP RUSSIA 2018. Semi-final 3. Ufa. Stadium "Stroitel". 23.12.2017. Day 1.